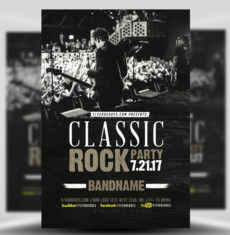 Hosting a special music night at your venue? 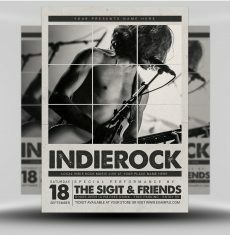 Promote it with this bold flyer! 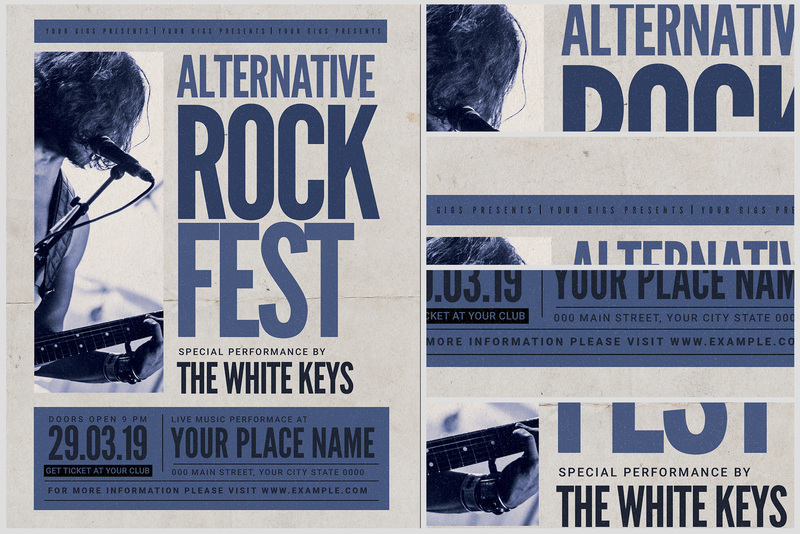 Our special event flyer features a modern and simplistic design that simply draws the eye. 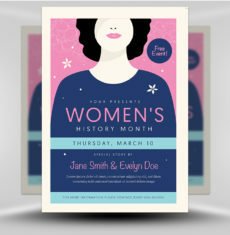 A dark blue color scheme on a light background creates perfect contrast. 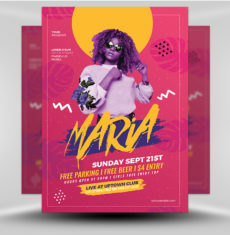 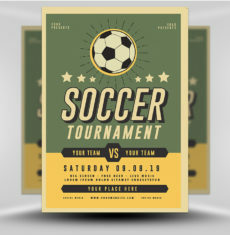 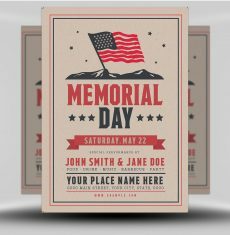 Text elements are clear and bold, and use a variety of different fonts, sizes, and styles to display your event information. 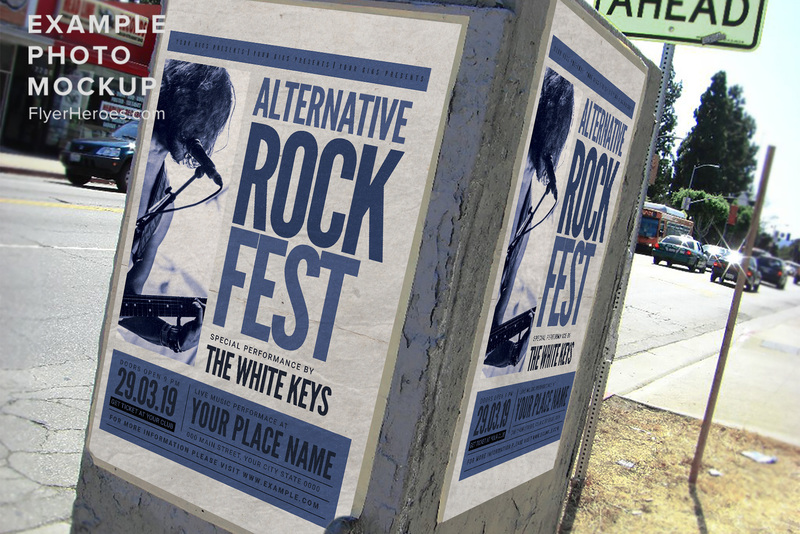 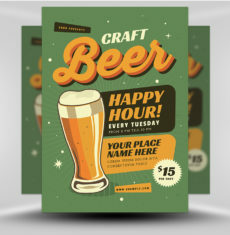 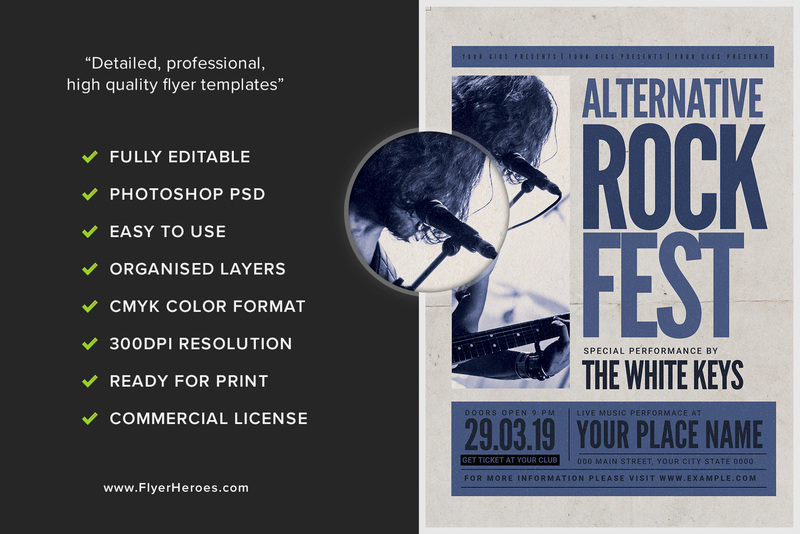 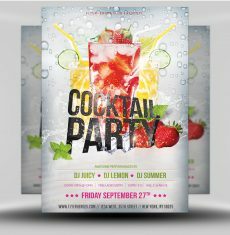 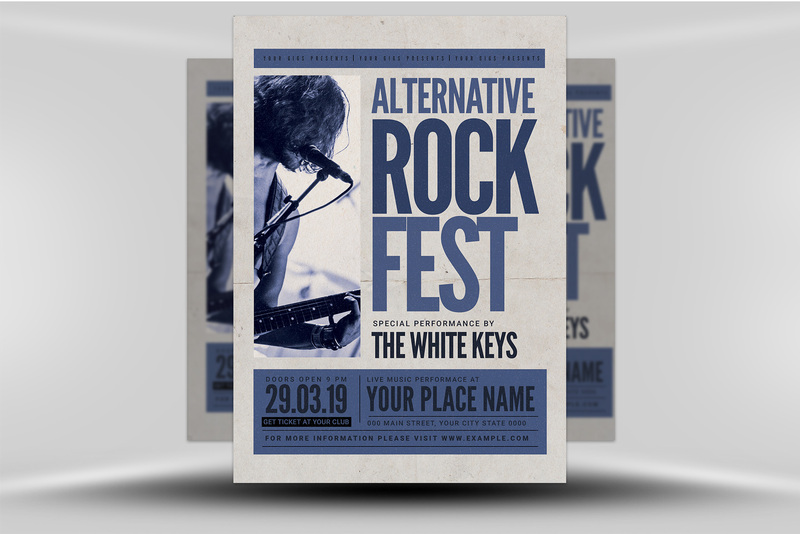 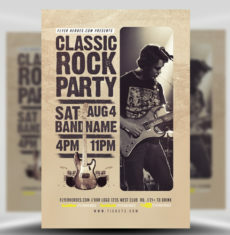 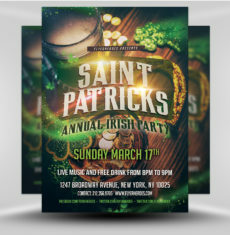 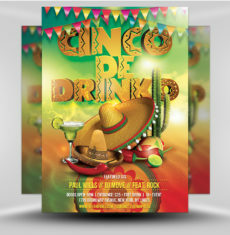 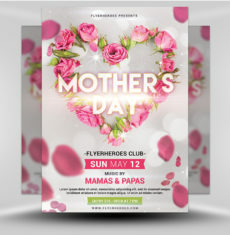 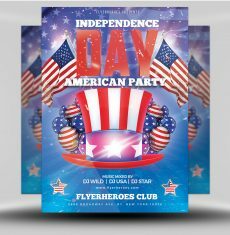 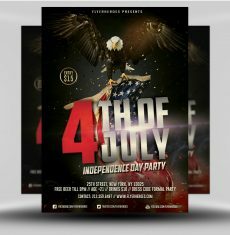 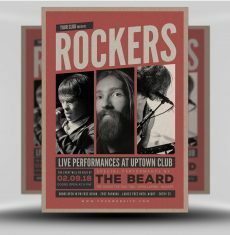 Promote your restaurant, bar, club or other venue’s event with this eye-capturing music flyer!